The Aircraft Owners and Pilots Association’s annual flight training scholarship will provide 10 awards for student pilot’s training. $5,000 to each, and one $12,000 award! Those actively pursuing sport, recreational, or private pilot certificate should enter by the deadline, August, 22 2014 at 11:59 ET. Recipients will be chosen on merit, awarded at the AOPA Homecoming Fly-In in Frederic, Md., on Oct 4 and do not need to be present to win. 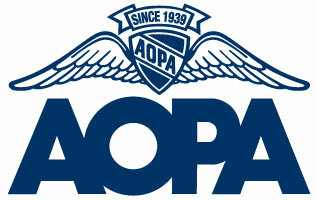 Encourage your student pilots to apply online now for the Flight Training Scholarship. This entry was posted in Learn to Fly, News. Bookmark the permalink.